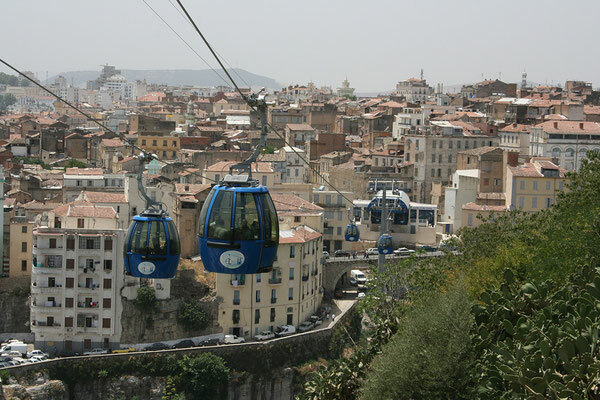 Urban Ropeways - A tool for intermodal public transport and urban development. Not only in developing countries, the way to handle transport and urban development will decide over the future of the cities. If no fast and effective action is taken the cities run a high risk of losing their cultural, economic and socio-economic functions. With their extremely high growth- and motorisation rates, and without a coherent strategy of how to control and canalise them, they will become overflowing, uncontrollable, dirty and dangerous mega-metropolitan areas. The growth of motorized traffic has already arrived at a level that interferes with the function of many cities, rather than promoting it. Nevertheless, according to estimates of growth we are only experiencing the beginning of a long-term trend. The solution of this transport problem will not be a pure question of infrastructure planning and technology, neither in the industrialized nations nor in the developing countries. 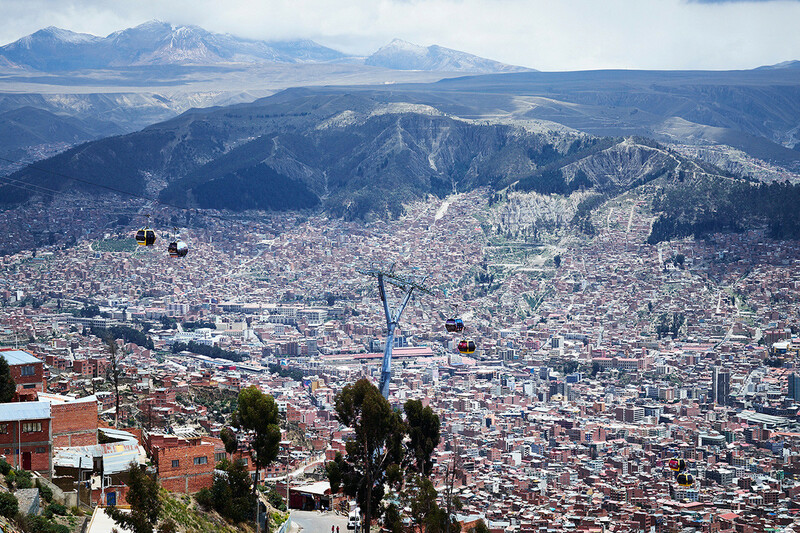 The paradigms of urban development must change fundamentally. Nevertheless, the activity of many development agencies and donors still guided by the standards of European or American transport systems and so performs the cities even deeper into the vicious cycle of dependence on motorize traffic. Put very simply, one could say that more traffic generates more demand for infrastructure, and more infrastructure induces more traffic demand. The cities literally overflow, and the more they do so, the more traffic and the longer trips they produce. The only solution are efficient and intelligent public transport systems Whose implementation needs to be cheaper, faster, more flexible and more effective than the development of infrastructure for motorized traffic. In developing countries, especially in Africa, the problems are already severe. In many cities, a complete traffic gridlock is already achieved, and it is functionally .and financially paralyzing their struggling economies. Unlike in Asia, India and Latin America, Africa’s growth will not decrease, but continue with only slightly reduced rates far beyond 2030. In summary, the cities have to limit their spatial growth to a minimum and create more density. On this basis, efficient mass transport with its huge capacities may be capable of responding to the accelerated growth. In addition, cities need better and safer conditions for walking and cycling and the transport sector needs to be more formalised. With Eurist we have been promoting urban ropeways as a transport mode, which is very well adaptable to this paradigm of proximity and interior growth. 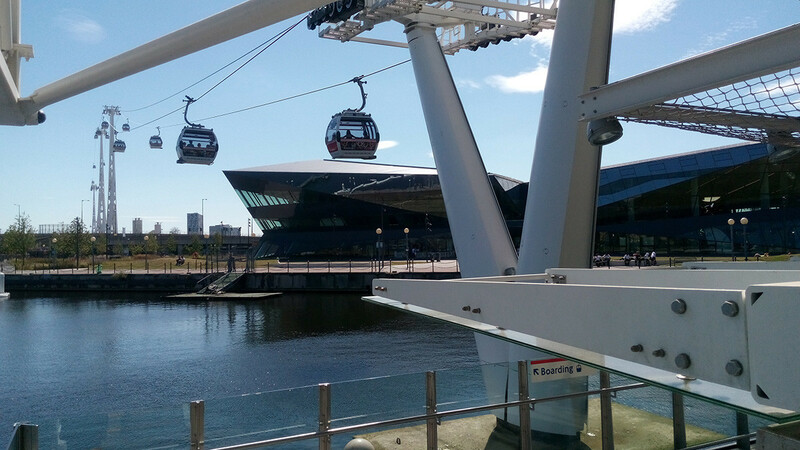 Eurist has been doing a lot of work towards the acceptance of Ropeways as an efficient, convenient and very sustainable mode of urban transport. Apart from various publications on urban ropeways we have been working on capacity building and the initiation of implementation processes in in Africa and Europe. 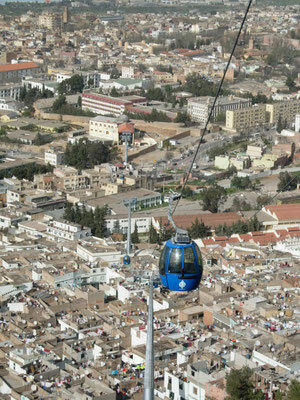 In order to initiate implementation processes of urban ropeways in Africa we have travelled to Kampala, Nairobi, Addis Ababa, Dar es Salaam, Harare, Lusaka and Accra, holding workshops on the potential of urban ropeways and building up integrated task-forces with members from all affected administrations from local to national government. In a steady process of cooperation with these task forces we have in many cases defined interesting corridors for ropeway pilots and are moving towards a first wave of feasibility studies for urban ropeways on the African continent.